Theresa May is facing a growing clamour among senior Tories to resist cutting university tuition fees, with warnings that it would dent social mobility, benefit the wealthy and put some institutions out of business. 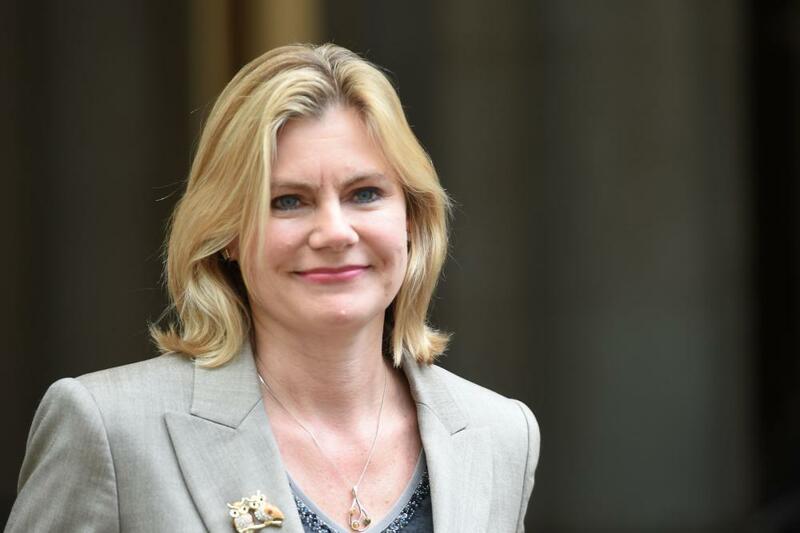 Justine Greening, the former education secretary, and former university ministers Jo Johnson and David Willetts spoke out amid mounting expectations that a review of higher education could back a cut to the maximum fees of £9,250 a year for some courses. All warned against a headline cut in fees. May is also being warned privately she will never be able to secure support for a cut in fees in the Commons. It comes as some universities sound the alarm about their finances, with competition for students increasing and the threat of a “no deal” Brexit causing further uncertainty. A review of higher education funding, by the former broker Philip Augar, is due to report early this year and is believed to be considering a cut in maximum fees on some courses from £9,250 to £6,500. Such a move would see the Treasury asked to pay billions more to ensure universities were not left out of pocket. It has also been suggested that the review could back an increase in fees for some courses that lead to higher earnings. May is said to have been keen on a cut to improve her party’s prospects among young voters, but there is concern on the Tory benches about such a move, which many see as a doomed attempt to compete with Jeremy Corbyn’s pledge to abolish fees. Greening said the last thing universities needed was a “cack-handed fees reform that means we go backward on social mobility and access”. Johnson said a fees cut would see universities “once again competing for limited amounts of public money against politically more powerful areas”. He added: “It is clearly right and progressive that people who go on to earn a graduate post and salary should make a contribution to the cost of their courses. Lowering fees would benefit the highest-earning graduates only, who are the ones most likely to repay in full. Downing Street has also been warned that, with Tory concerns and a wafer-thin majority reliant on the Democratic Unionist party, a fee cut would not get through the Commons. Labour wants all fees abolished. Chris Hale, Universities UK policy director, said: “Cutting university fees would create a significant and serious funding gap. As speculation of a fee cap grows, numerous concerns remain unaddressed, including whether government will cover the funding shortfall and whether any new funding sources could be guaranteed in the long term.